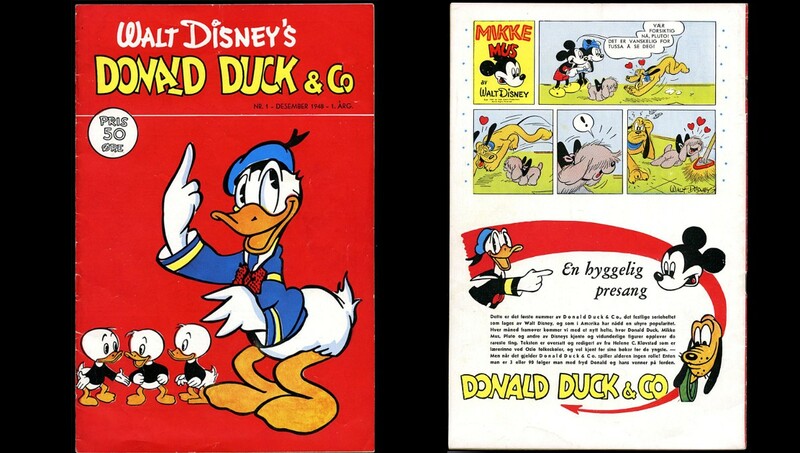 The first edition of Donald Duck & Co. published in Norway was sold in December 1948 and did cost 50 øre (8 cents). This weekend, the comic book was sold at an auction in Oslo for 18,560 dollars. 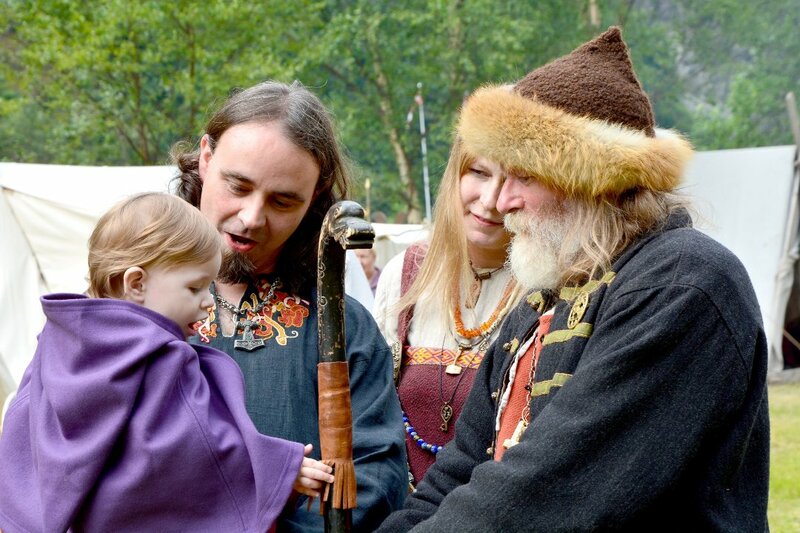 A Norwegian was the highest bidder. Including fees, he had to pay 18,560 dollars (122,500 kroner) for the rare edition. – This is the most expensive Donald Duck comic book ever sold in the Nordic countries. Four years ago, it was sold a comic book from the same year with the same quality for 57,500 kroner, says Eirik Myge in Skanfil Auksjoner to NRK. He says that only the first editions achieve such high prices. According to Myge, the record sum comic book also was in a very good condition. – The first edition of Donald Duck came to Norway in 1948. Until 1974, it was possible to buy it because a warehouse had the editions. However, when the warehouse burned down that year, it got more difficult to obtain the first edition. 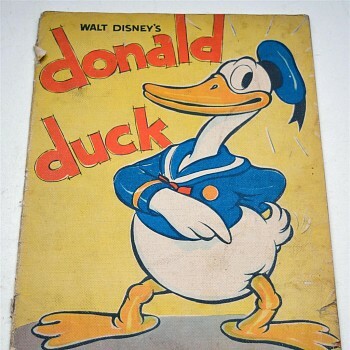 Marius Molaug, the editor of Donald Duck & Co. in Norway, says the high price for the 1948 magazine shows that old Donald comic books are valuable. – The collectors’ value for Donald is high, so it might pay to buy the magazine. Suddenly it is worth a lot. There are many avid collectors out there, he says. – It is the quality of the object, how rare it is and how many collectors who are looking for it. Old Donald comic books can be found in many homes, but very few know about the treasures they have. ‹ How Many Polar Bears Are There in Svalbard?